Of course, the thing that they are ultimately the best at is sleeping in sunbeams. They have a natural instinct to find any sliver of light that’s touching any part of the interior of your home and if you ask us, it looks so darn cozy! If there’s anything we can learn from our feline friends, it’s how to relax and nnow, with this pajama costume, you can get comfy like a cat. 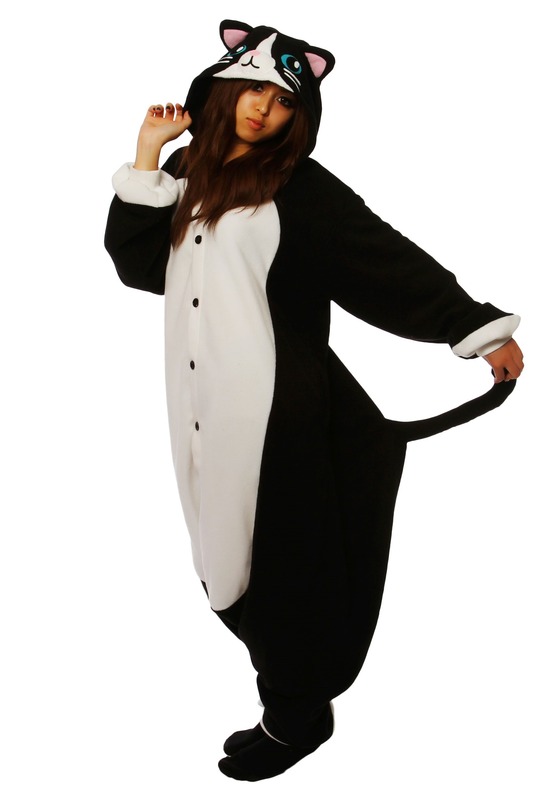 This black cat Kigurumi is a soft, fleece onsie designed for adults. It buttons up in the front and has an adorable cat head on the top, so you can practice acting like a cat by napping in the sunbeams of your home. You could also try doing some of those other things on the list, but just know that real cats will always be the kings of those activities.